Call Now for Custom Signs! Your One-Stop Service and Signage Solution! Creating Quality Signs and Awnings for Over 22 Years! Advanced Signs and Awnings has been servicing the entire Philadelphia area since 1996. We are the signage experts. 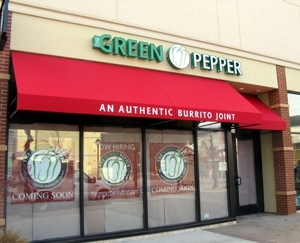 Advanced Signs and Awnings is your one-stop solution for all your signage needs. Whether you need a new business logo, or an awning repair, we've got you covered. Our team comes with many years of experience, and are detail-oriented. We strive to provide the best quality product, with excellent customer service, all at the most affordable rate. Call the professionals at Advanced Signs and Awnings for expert signage services. We are available anytime. Call (484) 424-4251 today! "Advanced Signs & Awnings is probably one of the most responsive and service oriented sign companies that I have dealt with." Copyright © 2018 advancedsignsawnings.net All rights reserved.